Gambling has been able to survive for quite some time, as its origins date as far back as the first civilizations. Still, once technology came to the fore, and online gambling platforms became widely available to the public, some people came to consider this practice as something more than fun. 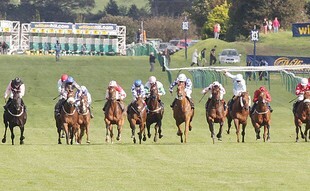 Some turned to complex wagering strategies, while others focused on their luck. And with the major availability of live jackpots on the greatest progressive online slots, it is no doubt that some have managed to hit a win. 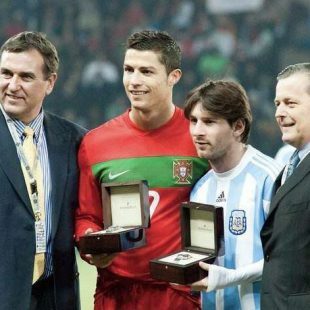 Following are the five luckiest players who not only profited, but earned themselves a record-holder position. This slot by the Microgaming software provider is widely known for its generous progressive jackpots. Due to the fact that players on any platform containing this slot massively contribute to the jackpot amount, it is no wonder that even lower-tiered cash prizes have been known to turn people into millionaires. At spot number 5, an anonymous player managed to break Mega Moolah’s previous record by a whole million dollars in April 2017, when the slot hit an amazing $9.22 million jackpot prize. 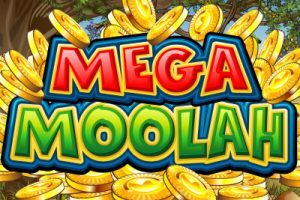 Since it is an analogy to Mega Moolah, this game by NetEnt is only expected to provide as many winners and payouts, and it definitely did. A man named Alexander from Sweden hit the Mega Fortune jackpot back in 2015, a staggering $9.57 million that were considered in the top record sums for some time. Speaking of records, the top placed jackpot that once had a spot in the Guinness World Record book is an anonymous man from Norway who hit $13.47 million one sleepless night on September 24, 2011. 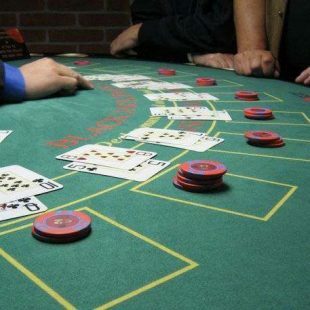 Both the online casino and the online casino player claimed to have needed some time to comprehend the situation, with the platform’s manager expressing pride in their website for such an accomplishment. As repetitive as it may sound, these two slot games are the definite jackpot destination, and the second-placed player has provided further proof of this with his win worth $17.2 million. A British citizen from Cheshire, Jonathon Heywood, experienced the unique thrill provided by this Microgaming slot back on the 6th of October, 2015. Such an impressive amount even provoked a statement from the Microgaming CEO, who claimed that, including this jackpot, the company has paid of $5.76 billion in cash prizes. A Scandinavian online casino platform called PAF ended up being the ultimate destination for the record-breaking winner from Finland. A 40-something year old man from Finland accessed this site in search for entertainment, and in-between his 25 cents per spin, managed to hit the jackpot. Each of these lucky players chose to spend their fortune differently, but they all seem to inspire hopeful players to one thing – jackpots.